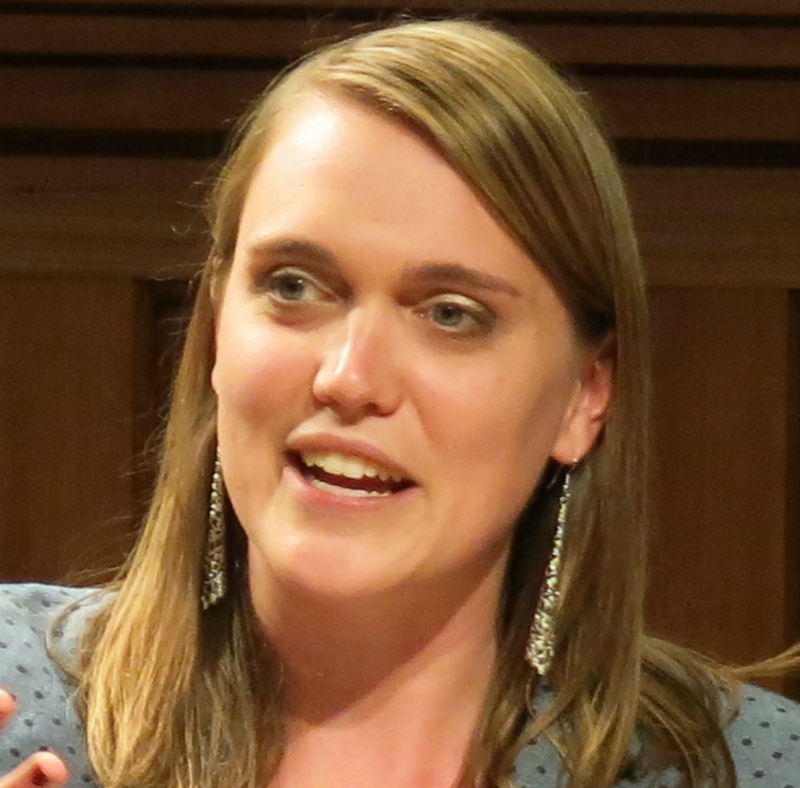 Kelsey Davenport is the Director for Nonproliferation Policy at the Arms Control Association, where she provides research and analysis on the nuclear and missile programs in Iran, North Korea, India, and Pakistan and on nuclear security issues. Kelsey also reports on developments in these areas for Arms Control Today and runs the Arms Control Association’s project assessing the effectiveness of multilateral voluntary initiatives that contribute to nonproliferation efforts. She is the lead author of the P4+1 and Iran Nuclear Deal Alerts newsletter, which assesses developments related to the 2015 nuclear agreement with Iran, and the North Korea Denuclearization Digest, which tracks developments related to U.S-North Korea diplomacy. Kelsey is also the co-author of a series of seven reports assessing the impact of the Nuclear Security Summits on efforts to prevent nuclear terrorism. Kelsey has been quoted in numerous outlets, including the Washington Post, The New York Times, Foreign Policy, AFP, Reuters, the Christian Science Monitor, and The Guardian. Kelsey is a term member of the Council on Foreign Relations and participates in the CSIS Mid-Career Cadre. She serves on the Board of Directors for the Herbert Scoville Jr. Peace Fellowship and is a member of the Atlantic Council’s Iran Task Force. Kelsey joined the Arms Control Association in August 2011 as the Herbert Scoville Jr. Peace Fellow. She holds a masters degree in peace studies from the Kroc Institute for International Peace Studies at the University of Notre Dame and a bachelor of arts in international studies and political science from Butler University.